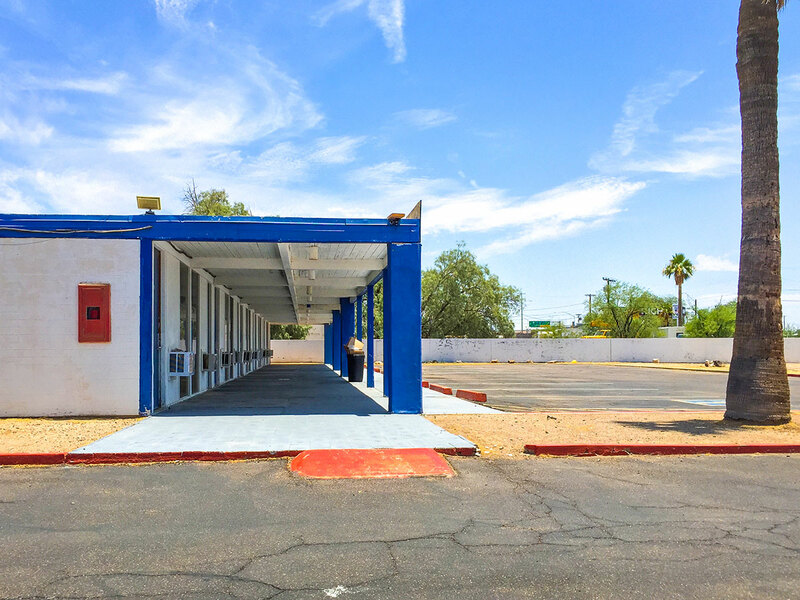 There isn't much left to talk about this roadside motel but the modular shell. 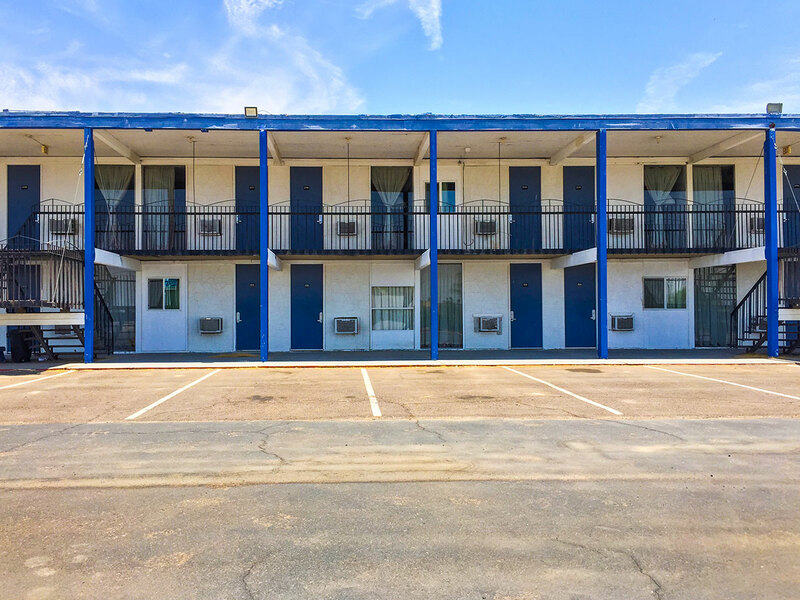 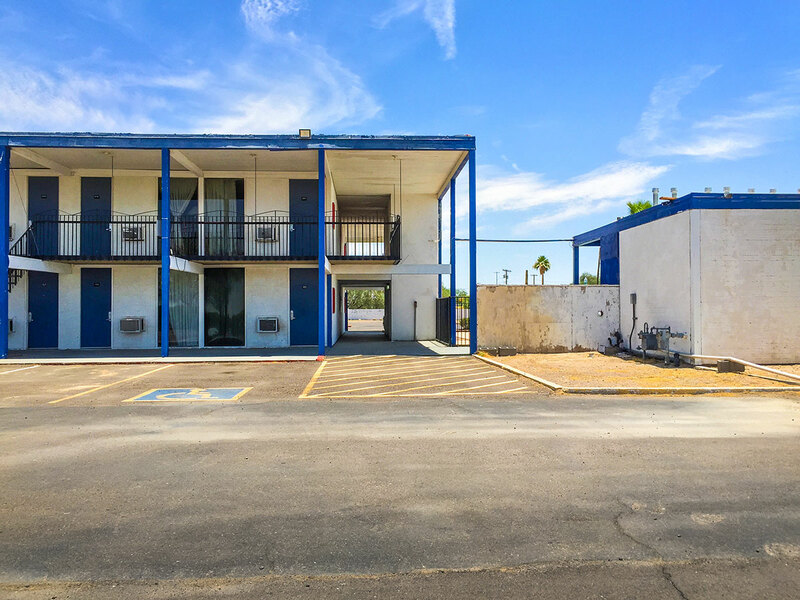 Currently managed as a one-star budget motel called Knight's Inn, here's how it looked in 2015. 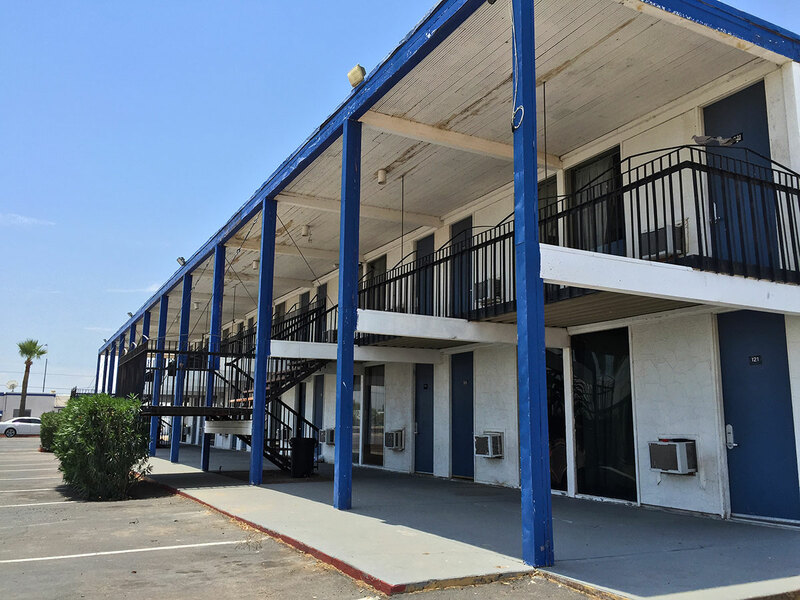 The black railing design is likely new to meet current code.